At Ruston Paving, we understand that our greatest asset is our workforce, which is why we’re constantly striving to improve the effectiveness of our employees. One example of this is our recent Leadership Retreat that brought together all our managers and foremen. The retreat was highlighted by a team-building activity with Extreme Sandbox. Here’s a video of our time together. 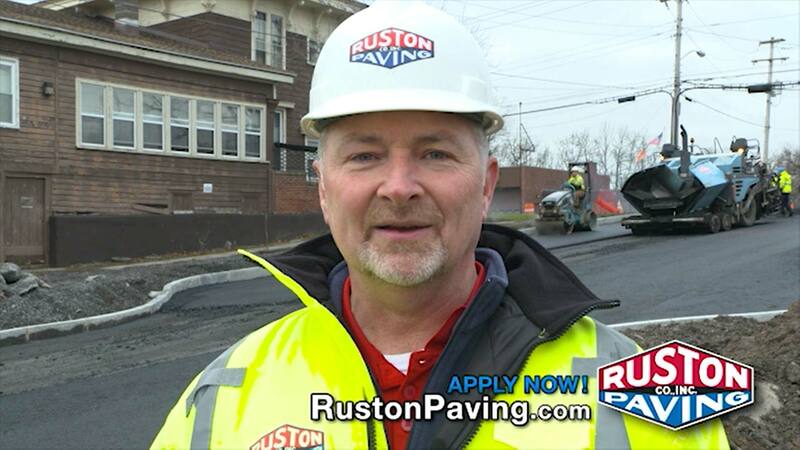 Ruston Paving Company, Inc. has many employment opportunities available. If you are interested in pursuing one of these opportunities, please select the location and position you are interested in to complete an application. Once you have applied for one position at any location, you can easily apply to the other positions without duplicated effort. You may also visit the nearest Ruston Paving Co., Inc. location to complete the online application at our office with assistance. A representative will contact you if there is an immediate need for employees with your qualifications and experience.